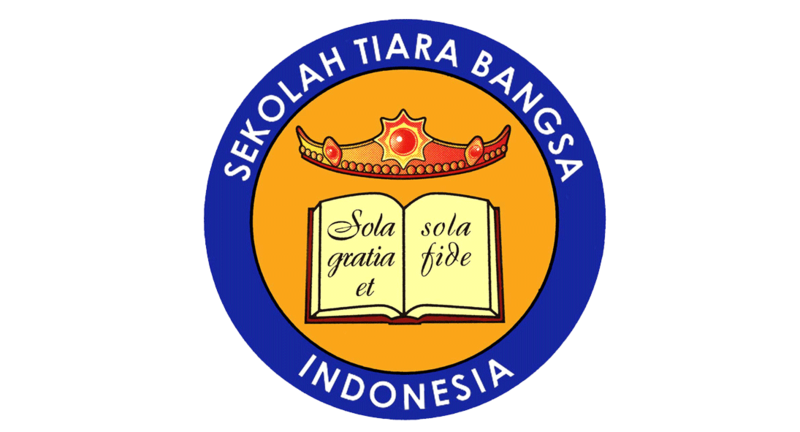 Sekolah Tiara Bangsa was established in Cibubur in July, 1996 by a group of parents with the common goal of establishing a school operating within National Plus Schools system and providing a high standard of education with English as the language of instruction. It was to be a school promoting strong moral principles and offering internationally recognized curricula to bring out the best in students through a skills-based approach to learning. The school grew gradually, overcoming various obstacles, and in 2002, entered into a partnership with Anglo Chinese School* in Singapore to strengthen its academic programmes. 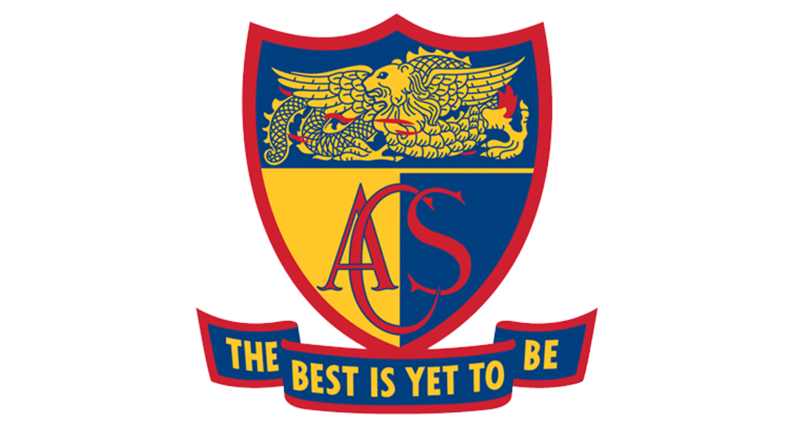 In July 2006, the school became known as ACS Jakarta, the first overseas campus of ACS, and moved to custom-built campus in Cilangkap. Today, even more committed to providing a values-based education augmented by internationally-benchmarked curricula, ACS Jakarta is a selective K - 12 school for academically promising students, preparing them for continued academic success and for their future. An ACS education stands for holistic education: the total development of a child so as to maximize his or her potential for the greater good and service to others. The Anglo Chinese School has shaped the lives of thousands of students since its founding by Bishop William Fitzjames Oldham on 1st March 1886 in a small shophouse at 70 Amoy Street, Singapore. It began thirteen boys and has since grown to become a family of over 10,000 students in 7 schools: ACS (Junior), ACS (Primary), ACS (Barker Road), ACS (Independent), ACS (International) and Anglo-Chinese Junior College in Singapore and ACS Jakarta in Indonesia.